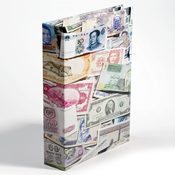 Wide selection of albums for your stamps, coins, FDC's etc. 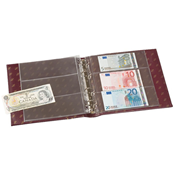 - Quality and price is always at the very top. 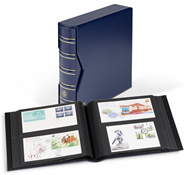 A good stamp album is important not only to keep your collection safe, but also to showcase the little works of art that stamps are in the best possible way. 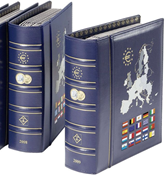 In this section, you will find hundreds of albums to choose from covering not only stamps, but also coins, first day covers (FDCs), postcards, full sheets, numiscovers and even champagne bottle tops. 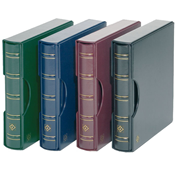 We source the majority of our products from Lighthouse (Leuchtturm) known for the high quality and durability of their products. 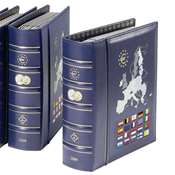 We also have a variety of pre-printed albums from many different countries – click here to explore our full range. 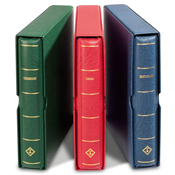 Are you looking for stock books? 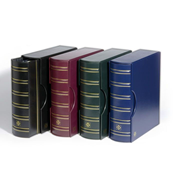 We always have a great selection at competitive prices, find them here. 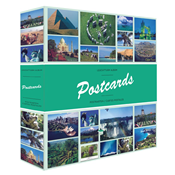 Albums for stamps, postcards, letters, documents, etc. 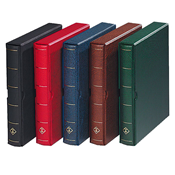 Albums are available in different sizes with a myriad of different page and sheet types in foil or cardboard. 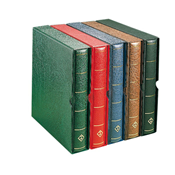 Albums come with various closing mechanisms and binder types - all in attractive designs that provide an elegantly designed and solid solution for storing your collection. 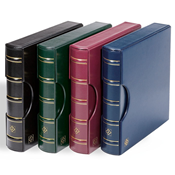 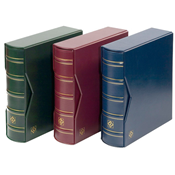 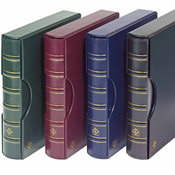 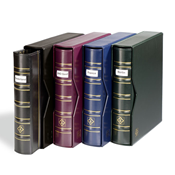 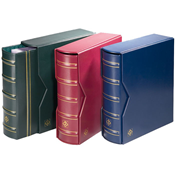 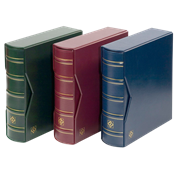 We have a wide assortment of Lighthouse / Leuchtturm album systems, which are excellent for storing stamps, coins, postcards, letters, documents and more. 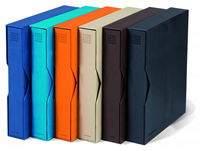 Lighthouse / Leuchtturm albums ensure a presentable storage of your collectables and provide optimum protection. 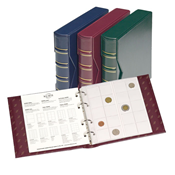 This large selection of album systems ensures a very comprehensive range of storage options and great opportunities to present your stamp collection, coin collection, FDC collection in the best way.